All doctors see children in the surgery every day, but we also run a Child Development Clinic where we regularly assess the under five's in the Practice. This clinic which is run in conjunction with the Health Visitors is by appointment only and is held on: TUESDAY MORNING BETWEEN 10.00 - 12.00. 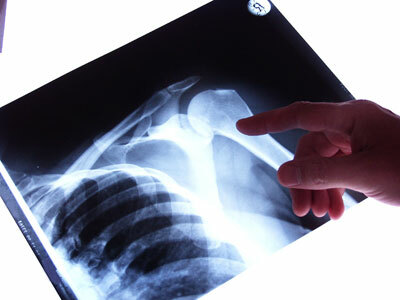 Certain minor surgery procedures are carried out in the Practice. These are performed under local anaesthetic as arranged with the doctor. The doctor will need to dicuss the procedure with you before carrying out the minor operation. Our clinic is held daily and appointments can be booked on the day or the day before. We are happy to offer you a review appointment outwith the following times for any of our chronic disease clinics if you are unable to attend specified times. 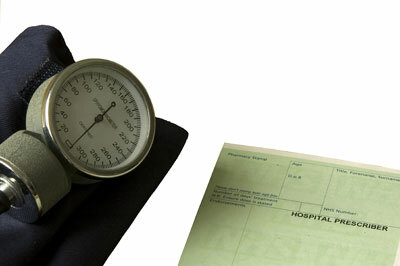 We offer regular checks for patients who suffer from diabetes. To arrange an appointment for your diabetes check please contact the receptionist on 826724. Clinics are held on a WEDNESDAY. Please contact the surgery to arrange an appointment. We are happy to arrange for you to attend on another day if this is unsuitable. We are able to offer a range of contraceptive advice. This service is provided during normal surgery times. Care in pregnancy is provided by the Practice in conjunction with our local midwives. Our ante-natal clinic is held on MONDAY mornings and afternoons. After the 10 week stage of your pregnancy you can request an appointment with the Midwife. If you have been diagnosed with hypertension (high blood pressure) you will be asked to attend an appointment where you will be assessed and reviewed. Appointments can be arranged Monday - Friday, morning or afternoon - please contact the surgery to arrange your Hypertension Review appointment. Note: Please arrange for a blood test to be carried out one week before your clinic appointment. 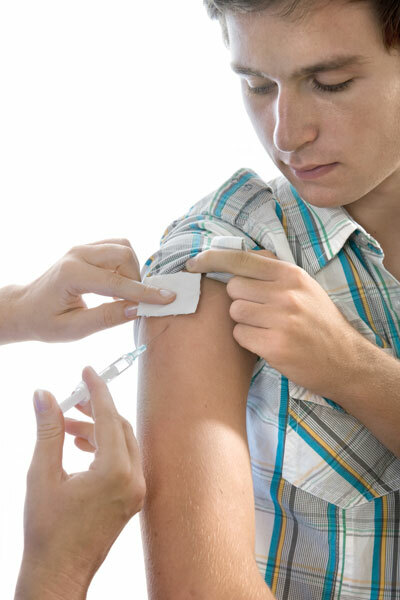 Routine vaccinations and travel immunisations are carried out by appointment with the Practice Nurses. You will be asked to complete a short questionnaire before attending your Travel Clinic appointment or you can complete the travel questionnaire on this website (under Further Information - Travel Vaccinations) and submit it to us. Please contact the receptionist on 826724 to arrange your appointment. If you wish support to stop smoking please enquire with your local pharmacy who will either provide this service or provide you with information where this service is available. The practice has a strict policy regarding confidentiality and data protection. We will only release test results to the person to whom they relate, unless that person has given prior permission for the release of this data or if they are not capable of understanding the results. When tests are taken in the surgery you will be advised that there is no requirement to contact the practice for your results. Blood test results are normally available to the practice within a few days. X-ray results take a bit longer, normally 7 - 10 days. Test results are reviewed by the doctors and the surgery will contact you if any further action is required. For tests carried out in hospital please contact the department/clinic secretary for results. Please fill in the appropriate details i.e. your name, address, dates of absence/illness etc before handing the form in to reception. It may take up to 10 working days to complete these forms and there will be a charge to cover administration costs (please ask the receptionist to confirm charges). Examinations for special purpose (e.g. Insurance, fitness to undertake sports, HGV, PSV etc) do not come under the National Health Service and require a longer appointment. The receptionist will be happy to arrange an appointment with the doctor of your choice. There is a fee for this service as recommended by the British Medical Association.